Great opportunity, 4 level home with 3 levels finished. Three car garage, deck, patio, fenced backyard & fireplace. New roof, high efficiency furnace and patio door. Needs cosmetics and update. 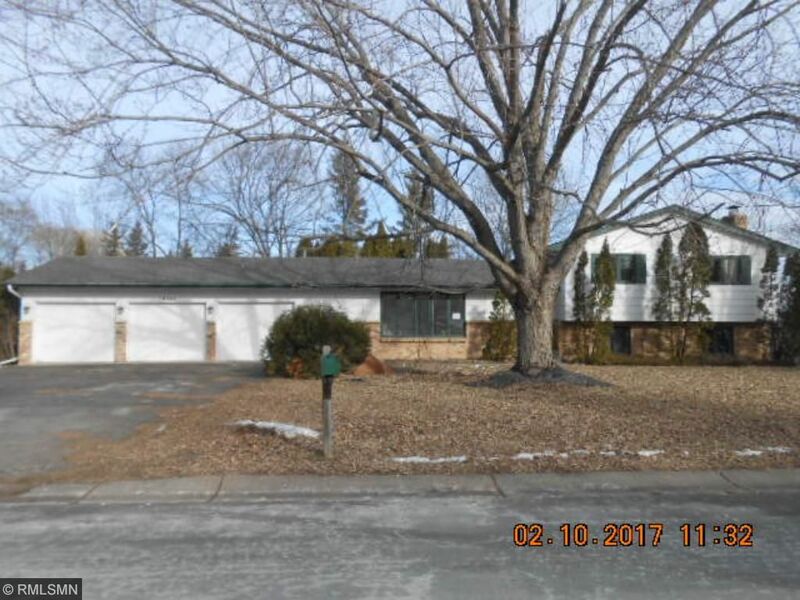 2.5 baths, large corner lot. Sold as is, no warranties.